Those little birdies are so cute! The things that can be done with fingerprints. Awesome! Are we gonna get the whole alphabet?! 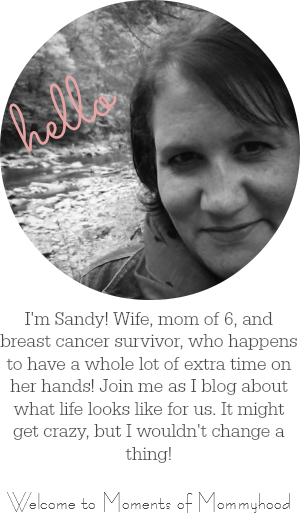 I just found your blog today and I am loving all of your activities! Lots of fun!! I'll definitely be back. Hi Sandy, I added this to our Letter B post scheduled for tomorrow, thanks for yet another great project! Oh I love this activity. :) This is a must for us to do one day. Thanks for sharing.